Mission Royale 55+ Plus Beauty! 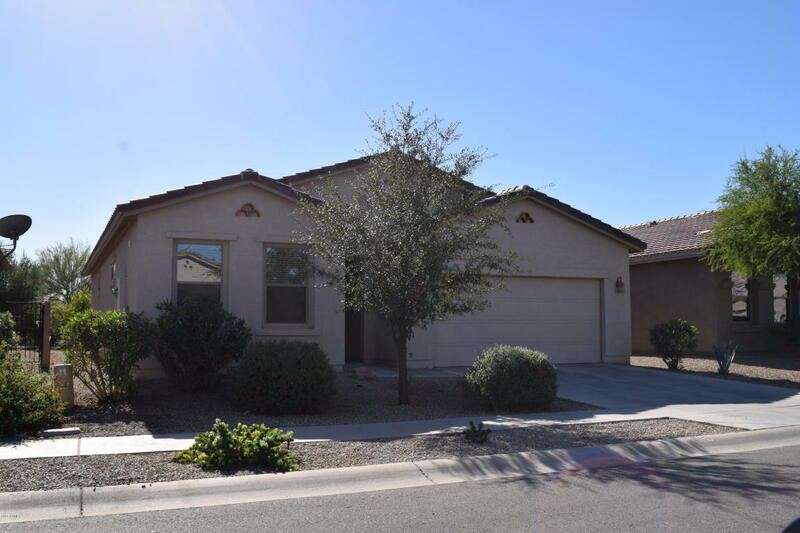 1359 sq ft home, 2 bedrooms, 2 bath, with a South Back Patio to enjoy that Arizona Sunshine. The home features large tile throughout, under and above Kitchen Lighting, granite counters, kitchen island, recessed lighting, ceiling fans throughout, security system, soft water/RO system. Mission Royale offers all the amenities: Golf, Pickle Ball, Tennis, Clubhouse, Exercise Facility, Swimming Pool/Spa, and the list goes on. THIS IS A MUST SEE!! !